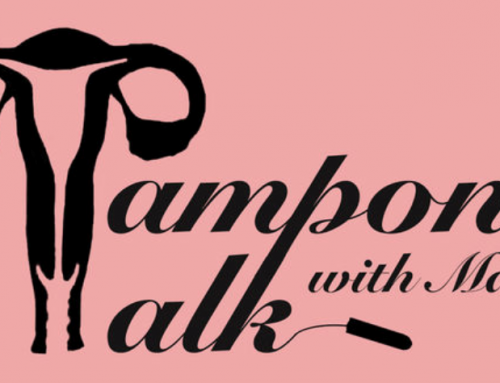 Home/Uncategorized/Have you ever heard of a ‘period leave’? It’s October! One of my favorite times of the year. I love pumpkins and flowers. The mums remind me of my grandmother’s garden and high school football homecoming. I admit I spend most of September mourning the end of summer but once October rolls around and I see pumpkins in the stores I get a little giddy! 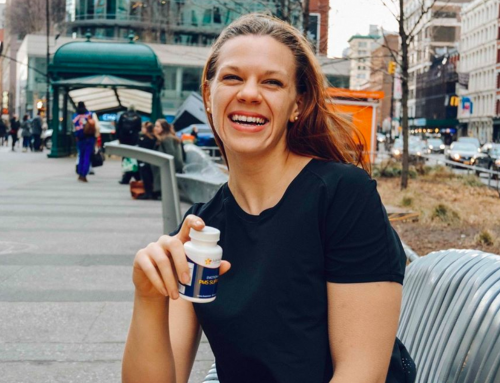 We want you to feel like yourself everyday of every month and if you find you are having to cancel big plans like football tailgates, soccer matches or more importantly work, all because you are suffering from PMS, you are not alone. The once a month Premenstrual Syndrome can truly impact your life and there is also a certain stigma attached to it, as if it isn’t really a legitimate reason to stay home from work or alter your schedule. For many women moodiness, irritability, stress and anxiety can be debilitating, and even life-changing. Fortunately, more and more people are waking up to the reality of PMS. One feminist organization in Australia decided to create a menstrual leave policy for their employees, mirroring the official menstrual leave policies seen across multiple Asian countries such as Indonesia, Japan, Vietnam, South Korea, Taiwan, and China. Read about why a ‘period leave’ policy is Australia is stirring debate. What can you do about Emotional PMS? We know that if you have PMS, you’re looking both for solutions that really work. But if you’ve tried prescription antidepressants, birth control pills, and products on the shelf at the drug store, like Midol, Motrin, and Aleve, you haven’t been targeting the root cause of your PMS. These options may work for the short-term, but they won’t, and can’t, stop your symptoms from returning again next month. 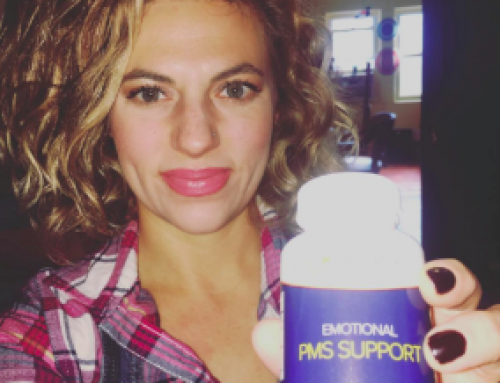 We believe PMS is real and Jubilance may provide you with the emotional relief you need without monthly interruptions so you can continue to live your life. You can learn more about how Jubilance (oxaloacetate) works at the Medium here. Grease two 9×5 baking loaf pans (or you can make muffins). Combine oil, water, eggs and pumpkin in a medium bowl. Mix well. Pour medium bowl ingredients into a large bowl and beat for 1 minute at medium speed. Pour batter into greased pans and bake at 350 degrees for 60 to 70 minutes (until toothpick comes out clean). That’s it for now! Don’t forget to follow Jubilance on FB, Instagram and Pinterest. As always if you have any questions please don’t hesitate to contact us. If you’d like to shop for Jubilance now, just click here. Remember to always live your life with Jubilance!